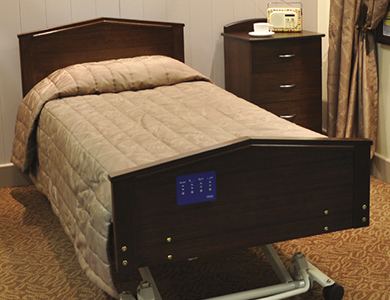 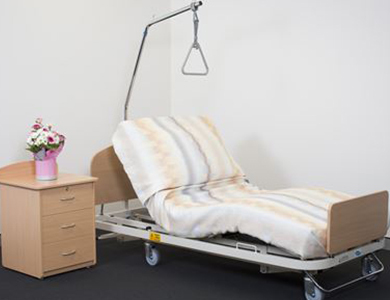 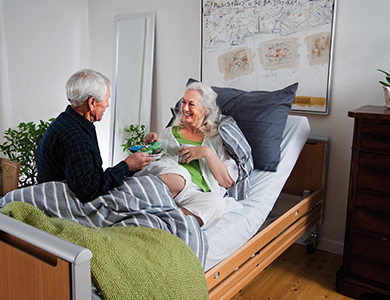 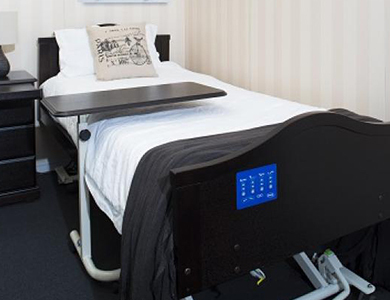 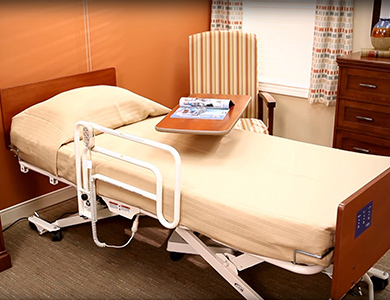 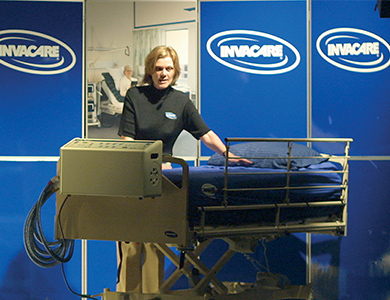 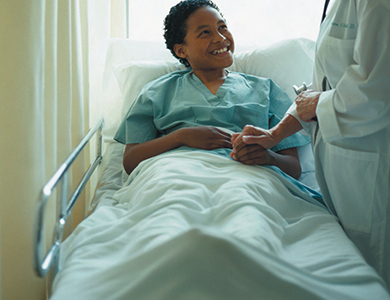 Invacare is an established global leader in the manufacture of adjustable beds and pressure care mattresses for in-home, hospitals, clinics and nursing homes. 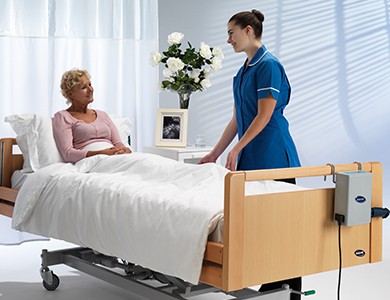 Our extensive range caters to individual needs for all ages and offers superior performance for carers and patients alike. 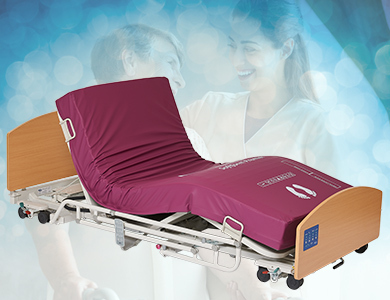 Our seating and positioning equipment - cushions and backs - for wheelchair users, deliver excellent pressure re-distribution properties and an exceptional level of skin protection to any body size/shape. 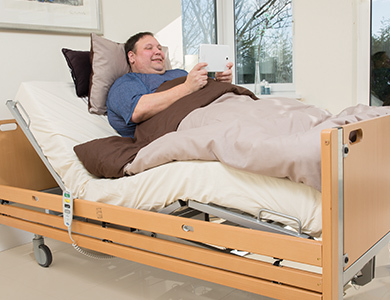 REST & RELAX WITH INVACARE.